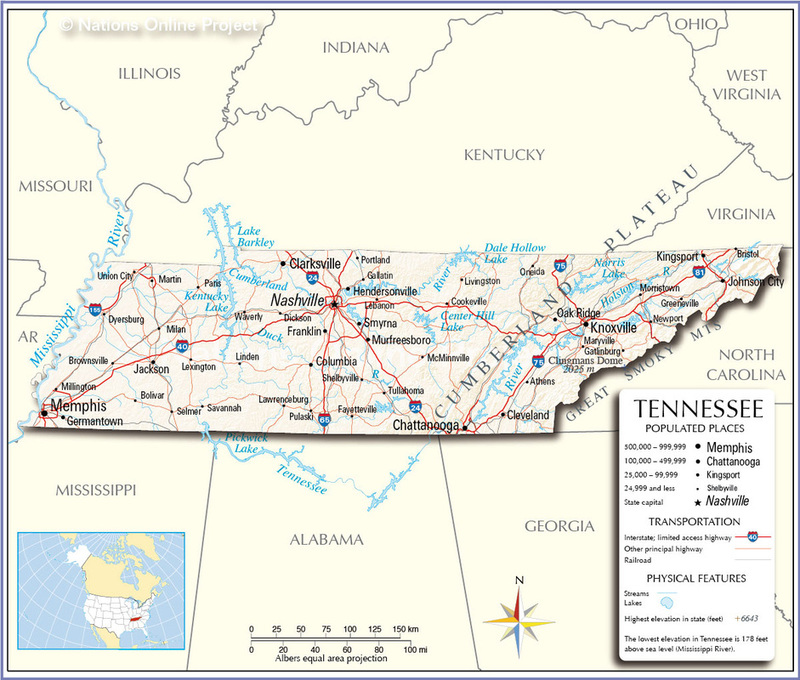 Another State that features in the Barbecue Belt, as the Southern and Eastern States are sometimes known. To say Tennessee has a Barbecue tradition is an understatement. 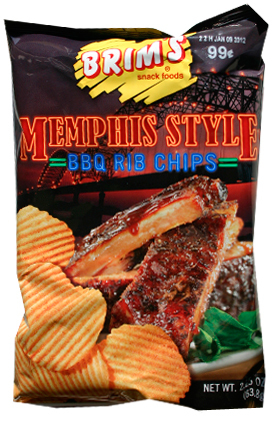 One of the nation’s biggest Chips manufacturers, Herr's, has a Memphis Barbecue flavor, but Brim’s are a Tennessee based company that also have an authentic Memphis BBQ Style Ribs flavor Chip, so we will elect the local company. 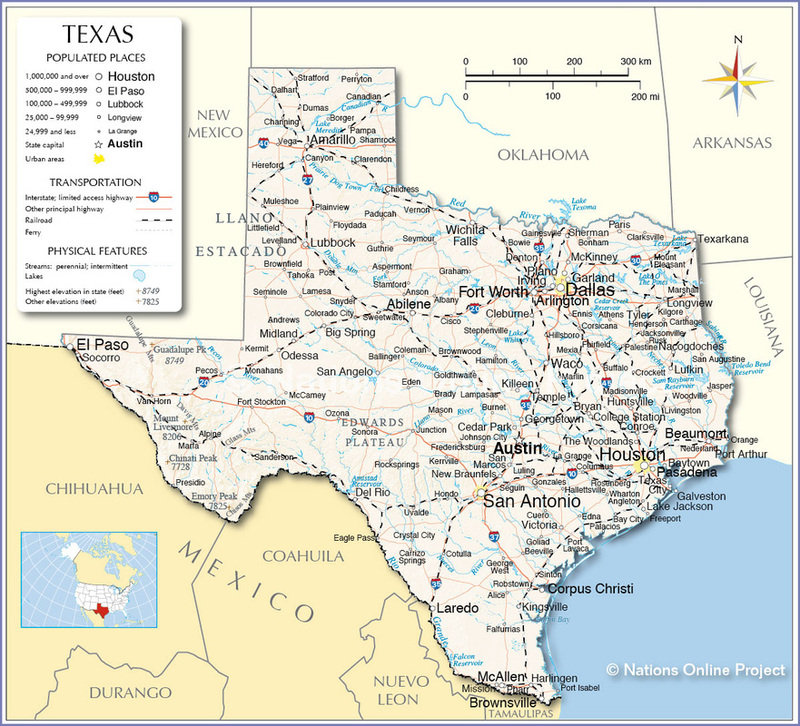 Texas is famous for many things, and one of those is Frito-Lay, the World’s largest Chips manufacturer. 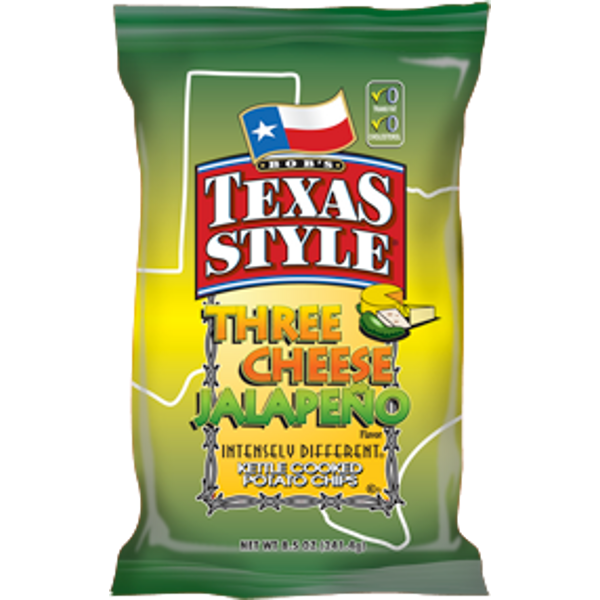 However, it is as much an international company as it is a Texas born success story, so it would be only right and proper to look for a company that indulges in the tradition, styles, culture, and even stereotypes, to develop their range of Chips. Bob’s Texas Style even have ‘Texas’ in their brand name! 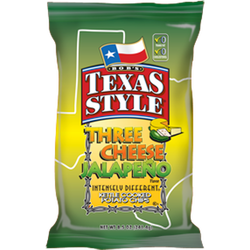 Despite the fact that owners, Inventure Foods, are not based in Texas, we think their Three Cheese Jalapeno flavor would make a particularly good representative for the House of Chips. 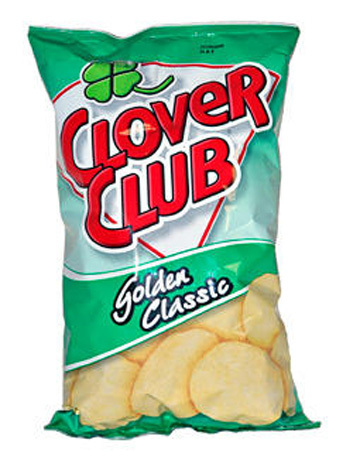 Hod and Clover Sanders began their Clover Club Crisps company way back in the 1930s. 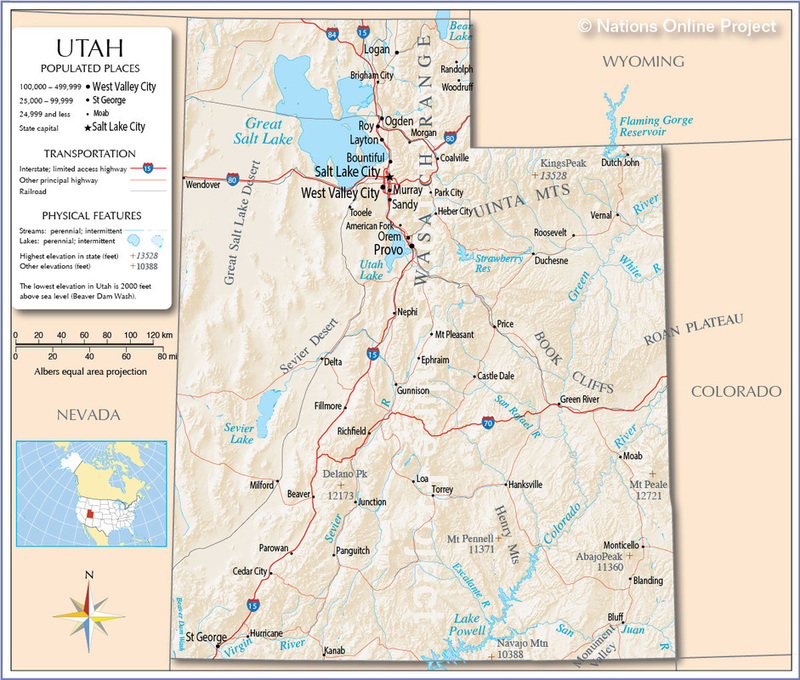 It is highly likely that if you are a native of Utah, you would have tried or even fallen in love with Clover’s Chips. The brand was revitalised by Don Julio Foods and has regained a sufficient enough marketplace to be taken over by Tyson Foods. 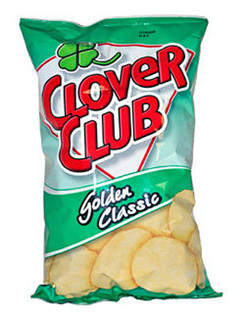 I am sure Clover would have put what is now called Golden Classic flavor, up against any Regular Chip.